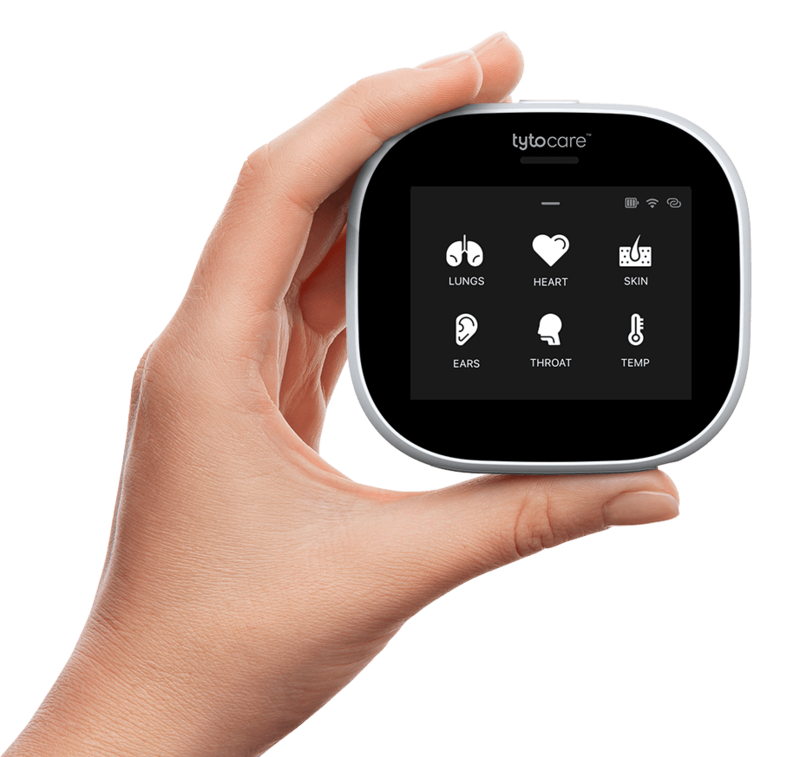 Netanya, Isreal telemedicine outfit Tyto Care, which specializes in incorporating connected devices into telemedicine encounters, has secured a CE Mark, allowing it to expand its offerings into Europe. Tyto Care’s offering includes a suite of connected devices designed to give remote doctors every tool that would be available in an in-person visit: a connected otoscope, stethoscope, basal thermometer and digital camera. The tools are designed to be self-guiding, allowing patients to conduct their own exams and forward them to a clinician or to use the tools during a live video chat. The company ultimately plans to sell a direct-to-consumer offering called TytoHome, but currently works with health systems, employers and other telemedicine companies. It will gradually roll out in Europe the same way.